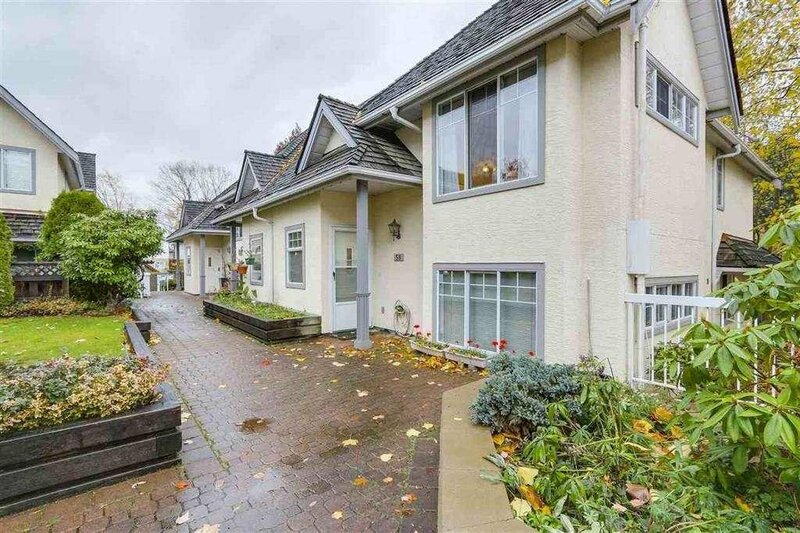 58 6507 Chambord Place, Vancouver - 2 beds, 3 baths - For Sale | Joyce Chan - Oakwyn Realty Ltd. Rarely available 'La Frontenanc', a gated townhouse complex located in desirable Killarney close to Metrotown, Central Park, Killarney High School, MacCorkindale Elementary & Champlain Heights/Transit This great 2 bedroom & den layout features large rooms that will fit all your house size furniture. The master bedroom boasts an ensuite with separate tub & shower. The large den on the upper floor can easily be converted into a third bedroom. The living room features a cozy gas fireplace & the family room is conveniently located off the kitchen. 2 secure parking spots from inside the unit round out this perfect residence.